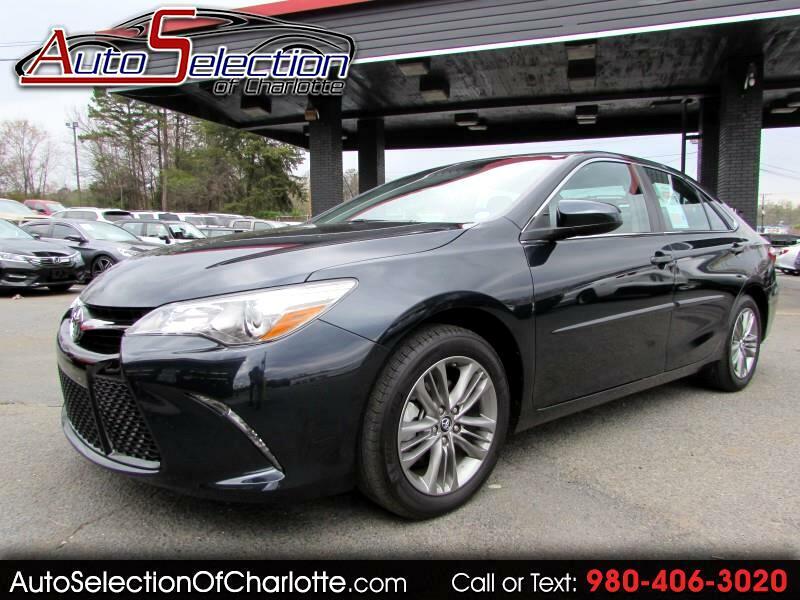 Auto Selection of Charlotte's team has been serving the Carolina's since 2004 and is dedicated to great customer service, great prices, and quality used vehicles! We believe that every customer deserves to be treated with the upmost respect and have a memorable experience in dealing with our dealership! We provide this service by going above and beyond what is expected! We believe that purchasing an automobile should be an experience second to none, making each and every transaction pleasant and fun with excitement and integrity! CALL TODAY 980-406-3020 or visit us online @ www.autoselectionofcharlotte.com. Information deemed reliable, but not guaranteed. All payments listed are calculated with $2000 down @ 3.9% and 72 months with approved credit. Interested parties should confirm all data before relying on it to make a purchase decision. All prices and specifications are subject to change without notice. Prices may not include additional fees such as government fees and taxes, title and registration fees, finance charges, dealer document preparation fees ($499), and emission testing and compliance charges. All payments listed are with approved credit only! Message: Thought you might be interested in this 2017 Toyota Camry.